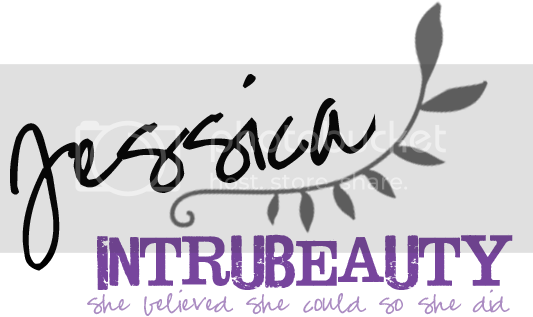 Today I'm going to be talking about a couple products that are must have in your purse or travel bag. I often take weekend trips to visit my family and so I'm use to packing up a bag of essentials about once a month. There is nothing worse than being somewhere that isn't your home, forgetting something and having that kind of off makeup, hair or clothing feeling. So for me, it's important to ensure some of my favorite items are packed away in my travel bag. Gentle, biodegradable waterproof eye makeup remover wipes infused with nourishing maracuja. 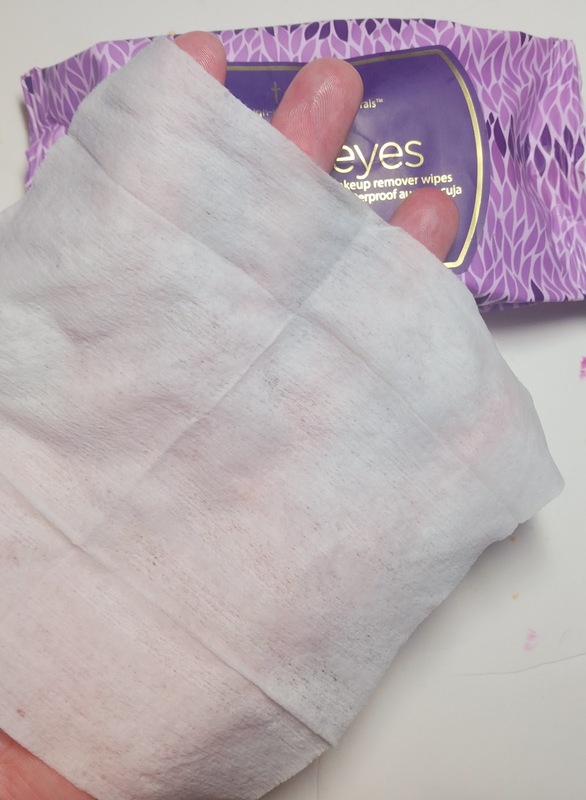 These pre-moistened, single-use towelettes remove all traces of waterproof eye makeup while retaining skin’s moisture for a clean, refreshed appearance. The soothing formula combines the miracle of maracuja™ with nourishing fruit extracts to deliver a rush of nutrients to brighten delicate skin around the eyes and lashes while helping to fight signs of premature aging. Contains 30 wipes and retails for $12.00. The choice of an eye makeup remover may not seem too difficult or particularly interesting, but for me it is still important. I notice a huge change when I switch makeup removers and try a different brand or type. I had recently purchased a gentle eye makeup remover that I hate and just can't wait to use up. 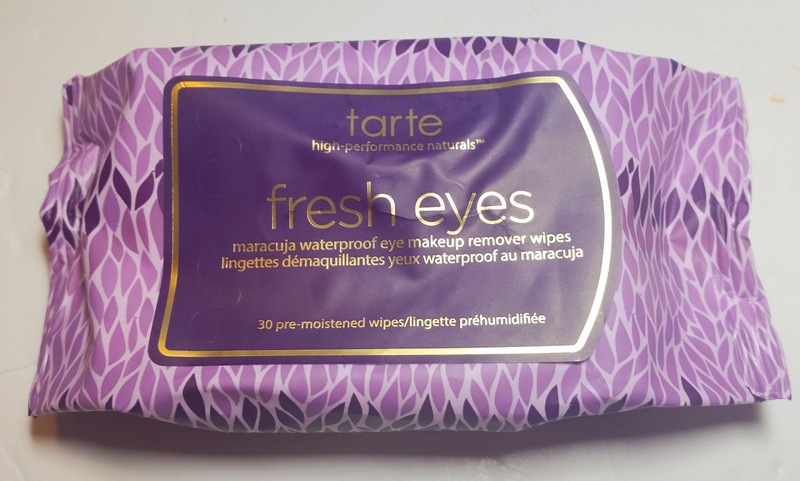 I certainly do not have those feelings about these Tarte makeup remover wipes. These smell amazing and are easy to use and gentle on the eye area. They really get the job done and seem to remove about 95% of makeup for me. What is left behind is usually some pesky caked on mascara or waterproof eyeliner. I wish these were a tad bigger because when I've done a more dramatic eye makeup look, I find that I seem to use every square inch of these and could use a little bit more. On the other hand, these make travel and transport really easy. Overall, these are a big winner in my book! Naturally-derived blotting papers that instantly absorb excess oil and shine for a matte, refreshed complexion. Keep excess shine at bay all year long with these discreet and convenient blotting papers infused with soothing and antioxidant-rich green tea extract. Perfect for daily use or easy, on-the-go touch-ups, each weightless blotting paper instantly absorbs excess oil without disturbing your makeup. Contains 50 sheets for $10. No one wants to go around with an oily looking face, but when you're on the go or at a special event, there's not too much you can do about it unless you've planned ahead. I love these convenient blotting papers that are easy to use without disrupting your makeup or irritating your skin. You can visibly see these working! Plus, I love the super cute packaging! Tarte’s best-selling maracuja self tanner in a convenient towelette designed specifically for the face. Each single-use towelette brightens and hydrates the skin while delivering a lasting sunless tan that never looks fake or orange. Powered by tarte’s proprietary PUREshield™ scent-controlled technology, each towelette imparts a refreshing, spa-like experience with every application unlike any self tanner you’ve tried before. Contains 10 single use towelettes and retails for $21. Self-tanner products always scare me. I think I'm always expecting the worse and expecting a streaky look or a not so lovely orange finish. I'm much more likely to try a self tanner from a brand I trust like Tarte, so I was willing to give these a try. With summer around the corner and the sun finally shining here (I live in Wisconsin), I'd love to have that healthy looking glow without being out in the sun too much or going tanning. These are the perfect way to get that subtle natural looking tan without risking too much sun exposure. What is your favorite summer travel product? Comment and let me know, I'd love to hear from you!